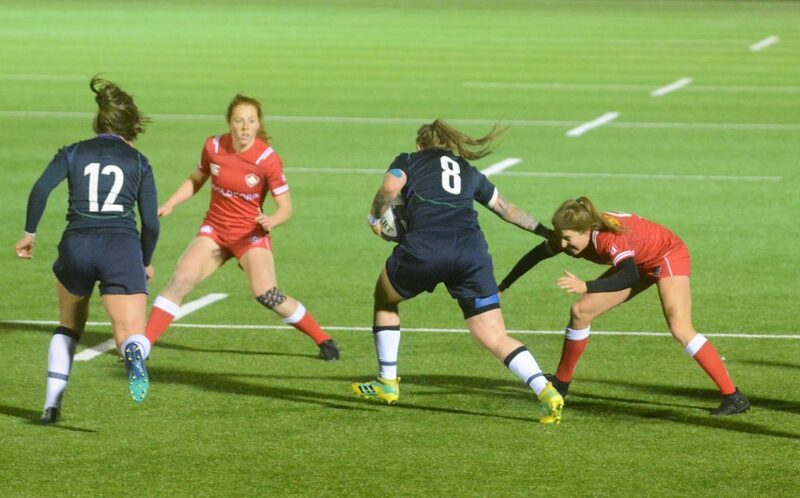 Scotland head coach Shade Munro believes key player Jade Konkel’s return has boosted the confidence in the group already this week – and now he wants the team to put in a performance that he knows they are capable of against France on Saturday (kick-off 8pm GMT, live on BBC Alba). 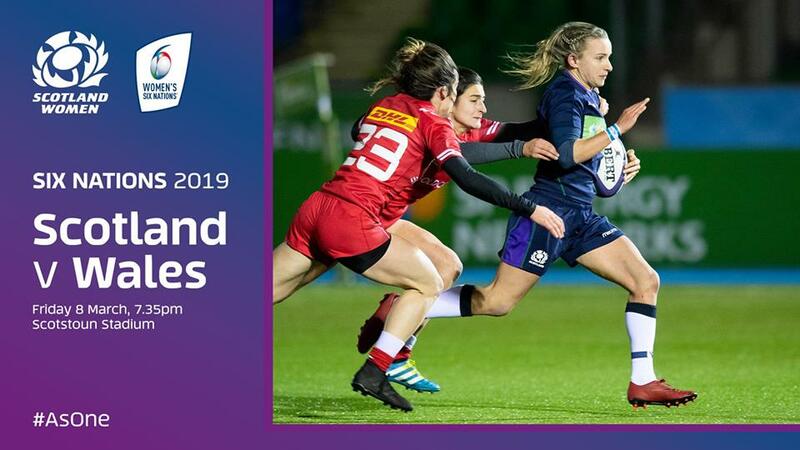 The Women’s Six Nations returns for round three with the winless Scots facing a tough match against a strong French side at Le Stadium (Nord Lille Metropole) in Lille. 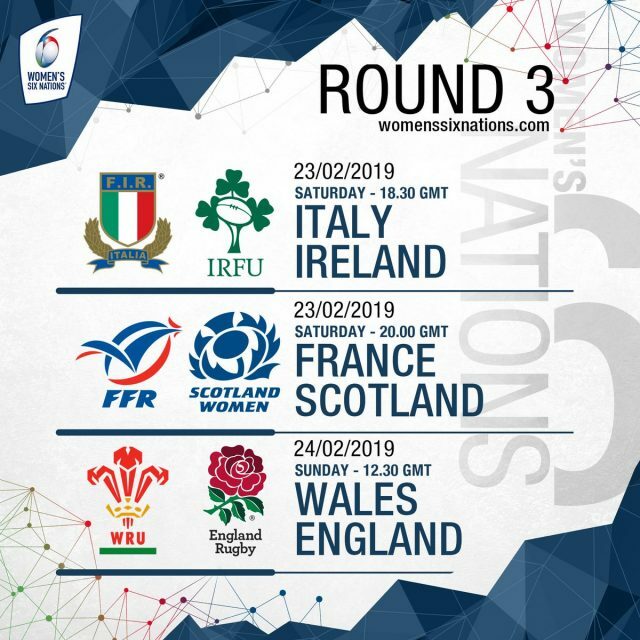 The French will be looking to bounce back from a defeat last time out to England while the Scots have lost to Italy and Ireland. The home side will be favourites for this one, but Munro is delighted that Harlequins’ Konkel is back from injury at No.8. The 25-year-old is Scotland’s best ball carrier and will be earning her 34th cap at the stadium where she played her club rugby last year. “In the team room and at training Jade talks well and is a leader by nature. She hasn’t played for a while, but will make a difference,” Munro said. “The plan was always to get her back for France, she has done her rehab and met all her targets. “It is going to be a real challenge for us. France are one of the top teams in world women’s rugby at the moment. “I watched the England v France match recently and the rugby was outstanding, two very good teams, so we aren’t underestimating the challenge that we face when we go over to France. “It will be a challenge, but we will definitely meet it. We have done everything at training to prepare ourselves for this game. “We should get a reaction [from the Ireland loss] and put in a better performance and it is about performing. As well as Konkel, winger Rhona Lloyd, scrum-half Sarah Law and second-row Nicola Howat come into the starting XV. 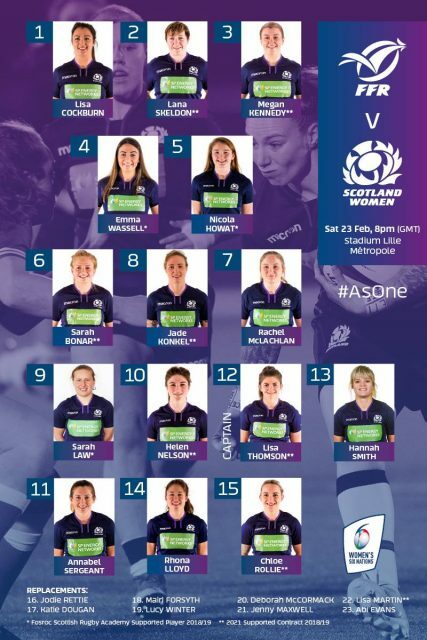 Konkel is in for Rachel Malcolm who has an injured arm with Lloyd in for Liz Musgrove (returned to Hong Kong), Law in for Mhairi Grieve (not selected this time) and Howat in for replacement Deborah McCormack. On the bench Lucy Winter, Jenny Maxwell and Abi Evans join the 23. If you are a professional or amateur athlete, Virtuo Wealth Management can provide you with leading injury insurance policies across a range of different sports. We help you from start to finish with the entire process, from setting up your policy, to helping with any claims, so all you need to do is focus on your sport. We can offer you personal advice on what policy is best for you, depending on how much cover you need and what is most affordable. With cover starting at just £6 a month, you can get covered quickly and easily to protect you when you play.